A couple of days ago I left my family, friends and friendly village to travel North and try a simpler life on the Isle of Skye. I don’t know how long I’ll be here, it may be for days or it may be for years, but I don’t want my loved ones to feel too far away which is why I’ve decided to record my journey. Skye is full of dreamers from all over the world who have settled here for a better life. Still, everyone I meet has asked why I decided to come to this particular place. I could give a hundred answers, starting with my first visit to Skye last September, the beauty of the landscape, the wildness of the weather, the clarity of the air, etc etc. But if I were to put it in one simple sentence it would be this: life is too short to live somewhere that doesn’t make your heart beat a little faster. I know that sounds saccharine but it’s true; we’re not here for long and we need to try to experience beautiful things at every chance we can. 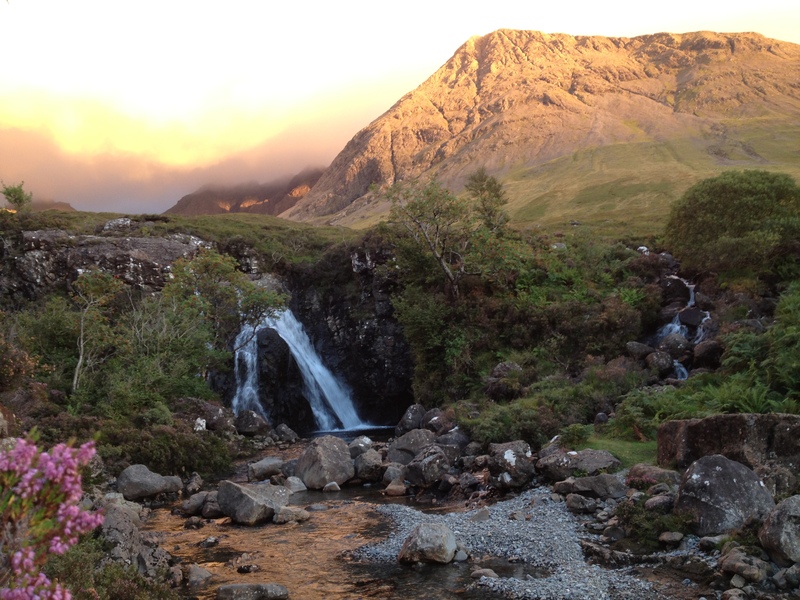 This entry was tagged Channel 4, Eden, Isle of Skye, Katie, katie tunn, Moving, Relocating, Scotland, Skye, Travel. Bookmark the permalink.